Big data ... there is an information overload in cyberspace with more being added every second at an alarming rate. 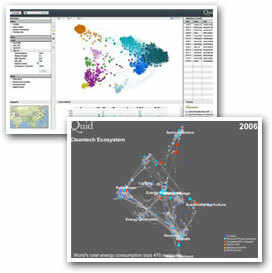 Quid’s interactive intelligence software captures, structures, analyzes and helps to visualize vast amounts of open source information. This powerful tool can be used in a variety of ways to help key decision-makers stay ahead of the curve and to empower them with a critical edge in making informed strategic decisions. How do companies and organizations find smart people with great ideas? 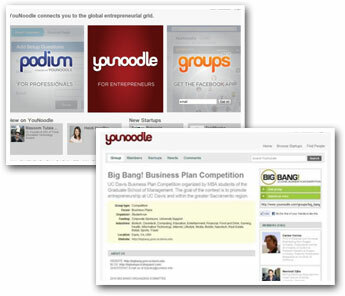 Increasingly, they connect to YouNoodle’s global grid of entrepreneurs and use Podium — the leading software platform for entrepreneurship competition management. More automotive vehicles are produced in East Asia every year than anywhere else in the world. Amicus Metal helps recycle the millions of depleted lead-acid automotive batteries to reproduce industrial lead products. Recently established as one of the most modern facilities in the industry, the recycling & smelting plant also adheres to the strictest environmental standards. 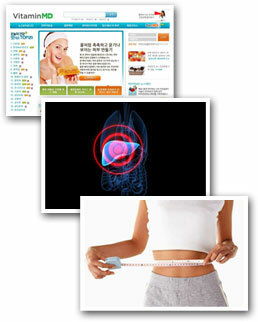 Timely and accurate answers to health questions can be priceless. Hansol Healthcare’s VitaminMD web portal offers instant answers, in-depth articles, and an online support community to the health conscious public. Strategic partnerships with Harvard Health Publications, Google, and MSN and others bring instant access to health & medical resources straight to the public. PetMD, a new addition popular with pet owners, is Korea’s first web portal on everything-you-need-to-know about pet care. 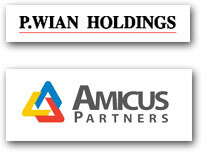 Amicus Partners and P. Wian Holdings are the investment arms of Amicus Group and wholly owned by Dr. Charles Lho and his family. Both companies follow the best management practices & investment methods of successful venture capital firms focusing on early stage start-ups. After opening the first FamilyMart in Korea just 20 years ago, the convenience store chain has experienced record growth and recently changed its brand name. 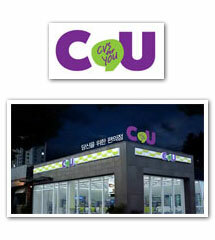 Now, with more than 7,000 CU stores in Korea, BGF Retail is the nation’s leading convenience store chain by market share and one of the most highly recognized retail store brands among Korean consumers. 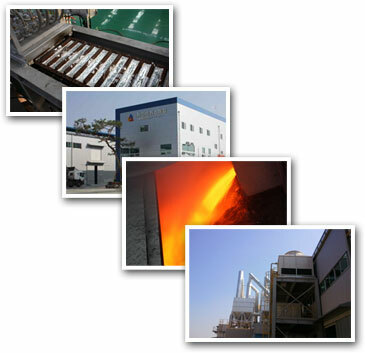 Bokwang is a diversified conglomerate with interests in semiconductors, consumer electronics, retail & distribution, and parks & leisure industries. 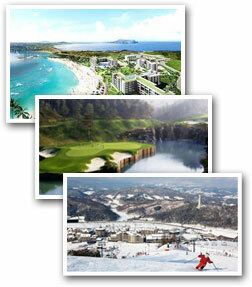 The company is best known nationally for its Phoenix brand recreation & resort facilities — the ski slopes of Phoenix Park, the links at Phoenix Springs and the pristine beaches of Phoenix Island. 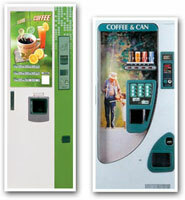 Phoenix Vending Service operates Korea’s largest network of vending machines dispensing a wide variety of coffee drinks, cold beverages, snacks, and other consumables. Korean consumers can find the company’s ubiquitous vending machines at plant facilities, universities, shopping venues, hospitals, transportation hubs, and public installations. Dongbu Logis operates one of Korea’s largest logistics & distribution centers located in Gangwon-do — Korea’s second largest province and the official site of the 2018 Winter Games. 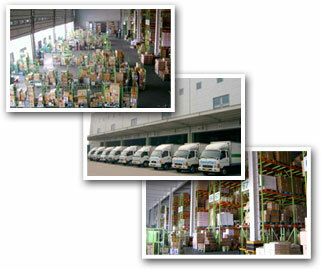 With a fleet nearing 100 delivery vehicles, the company is a key distributor for BGF Retail, and Korea’s only distribution company equipped with various temperature-controlled trailer vehicles as well as standard insulated dry-vans.